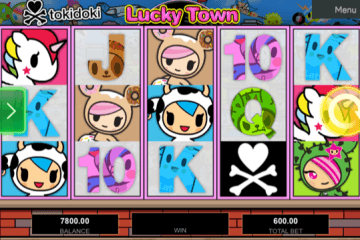 Level Up On IGT Slots To Win Cash Prizes January. 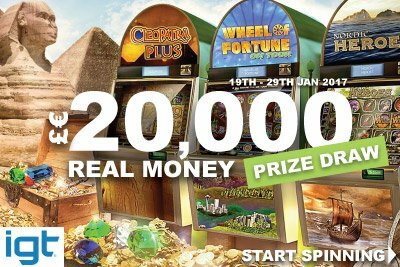 Gaming software giants IGT have teamed up with some of the industry’s biggest online and mobile casinos to give all players the chance to win a share of £20,000 in cash prizes January. 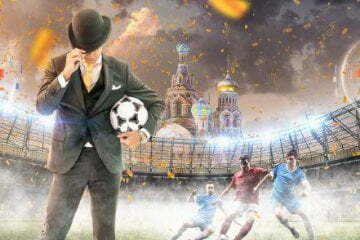 In order to participate, players will have to earn tickets into a special prize draw on a trio of classic IGT slots – but unlike in other similar promotions where it’s the amount you wager that has the most significant bearing on the number of tickets you receive, this time out things are a little bit different. 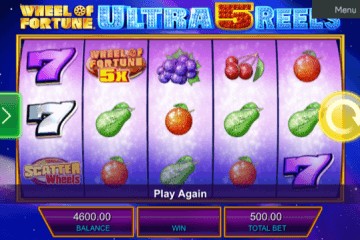 The three eligible games throughout the promotion are Cleopatra Plus, Nordic Heroes and Wheel Of Fortune on Tour and all those eagle-eyed observers among you will have noticed that all three have something in common – they all utilise IGT’s innovative Level Up plus engine to unlock extra features. 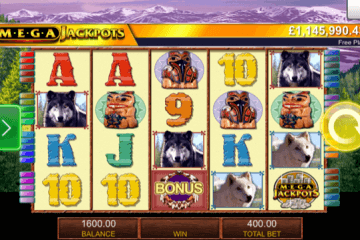 In this particular promotion, however, not only will each slot become progressively more rewarding the higher the level players achieve, but they’ll also earn prize draw tickets every time they move up the ranks. Indeed, the number of entries they collect will be subject to an improving multiplier as they level up, with a whopping 24 tickets up for grabs if they can make it all the way to the highest level. 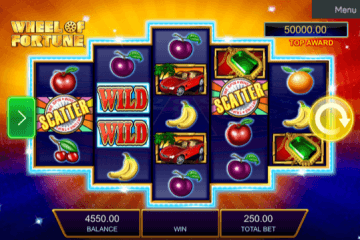 Naturally, this means that players can select their favourite game of the three and put in the hours grinding their way to the top or flit between all of them earning tickets as they go. When the promotion close on January 29 at 23:59 CET, every entry a player has collected will be totted up and entered into a prize draw, where £20,000 in cash will be distributed among the 1,445 lucky entrants. 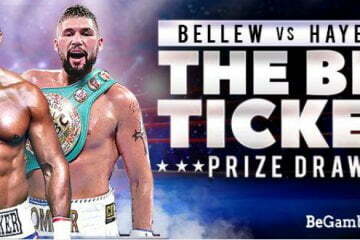 With a top prize of £200 going to the first 25 names drawn out of the virtual hat, it is worth emphasising that this money comes with no wagering requirements and can be withdrawn by players immediately if they so wish. As such, the IGT Level Up Race promotion could potentially prove a significant bankroll booster for hundreds of players as they look to recover from the Christmas period. If you’d like to get involved in this fantastic giveaway, the good news is that the promotion is being carried at most major online casinos that host the three IGT slots. For our money, however, you can’t go wrong with Guts Casino or Mr Green, where a great selection of welcome offers await new players.